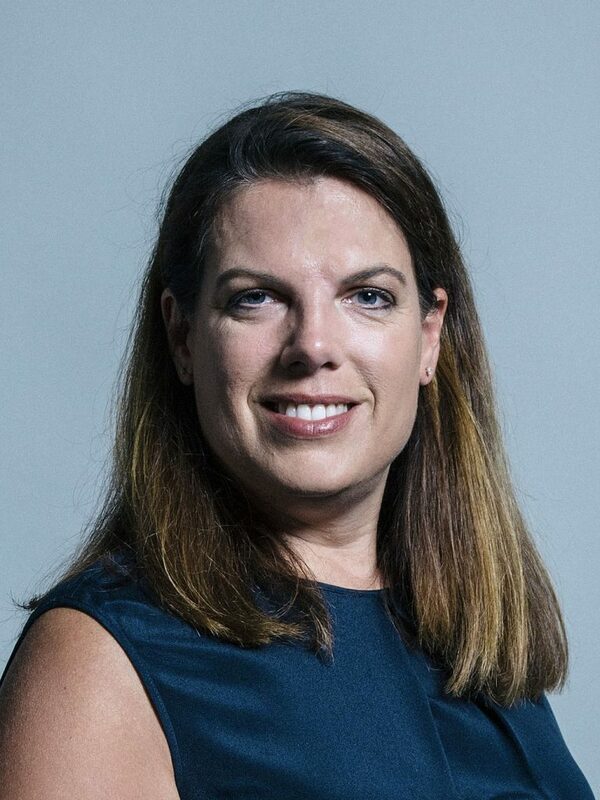 Immigration minister Caroline Nokes has been forced to apologise to victims of the Windrush scandal after 500 private email addresses were accidentally shared, resulting in a breach of data protection regulations. The details were mistakenly revealed to people and organisations who had registered an interest in a compensation scheme via email. Last week, the government announced it is set to pay up to £200 million in compensation to people whose lives were significantly affected by the Home Office classifying thousands of long-term British residents as illegal immigrants. “Regrettably, in promoting the scheme via email to interested parties, an administrative error was made, which has meant data protection requirements have not been met, for which the Home Office apologises unreservedly,” Nokes said in a written statement. “This occurred in emails sent to some of the individuals and organisations who had registered an interest in being kept informed about the launch of the compensation scheme, which included other recipients’ email addresses. Five batches of emails, each with 100 recipients, were affected. No other personal data was included. What Happened During The Windrush Scandal? 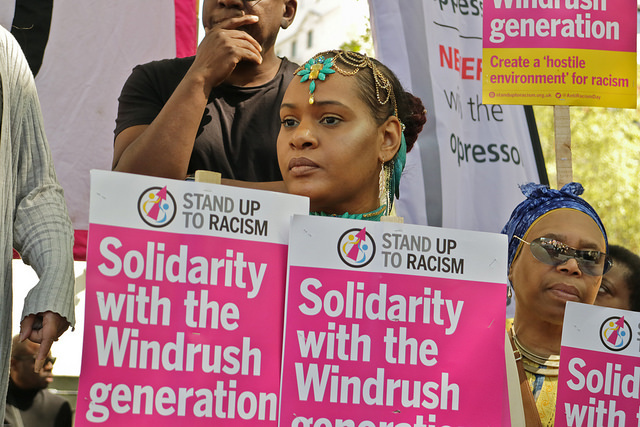 During the Windrush scandal in 2018, hundreds of British residents were wrongly detained, threatened with deportation and denied legal rights because the Home Office had categorised them as illegal immigrants by mistake. In at least 83 cases, individuals who had resided in Britain for decades, having arrived in the UK as British subjects from Commonwealth countries before 1973 – were wrongly deported. An unknown number of individuals also lost their jobs, their homes, or were denied benefits or access to certain medical care to which they were entitled because of government error. It was known as the ‘Windrush Scandal’ because many of those affected were from Caribbean countries. Migrants from the Caribbean pre-1973 were named the “Windrush generation” after the ship that brought one of the first groups of West Indian migrants to the UK in 1948: the Empire Windrush. How Much Money Will Windrush Scandal Victims Be Awarded? Home Secretary Sajid Javid said that there would be no cap on the fund that would be put aside to compensate those who have been wrongly treated. As well as Windrush migrants, anyone who has been in the UK since 1988 and has been wrongly classified as living in Britain illegally could be entitled to compensation. More than 5,000 people have been granted missing documentation proving their legal right to remain in the UK by the Windrush taskforce. According to the Guardian, 3,674 of them have been granted British citizenship. The total number affected by the scandal remains unknown. Why Does The Data Breach Matter? On an individual level, those whose addresses were on the email may feel that they have – once again – had their right to a private life violated by the sharing of their personal information with third parties without their consent. Article 8 of the Human Rights Act 1998 provides a right to respect for one’s “private and family life, his home and his correspondence”, subject to certain restrictions that are “in accordance with law” and “necessary in a democratic society”. Included in this right is that personal information about you (including official records, photographs, letters, diaries and medical records) should be kept securely and not shared without your permission, except in certain circumstances. To protect this right in the internet age, we have the Data Protection Act 2018, which outlines how personal information is processed – and who gets to see it.